Enterprises and organisations within EU can with the new REC.VC Site in Frankfurt, Germany, rest assure that all their REC.VC recorded meetings are securely processed, stored and backed up within EU. New users registering for an account via my.rec.vc or any white label site can select Location when signing up (for trial or regular account). Admin users with resellers or end-customers can select Location when creating new Recorder inside the REC.VC admin interface. API users can set Recorder location (ash/fra/osl) when creating a new Recorder. Pinnaca, a leading provider of managed videoconferencing, telepresence and visual collaboration services, has launched Pinnaca Record and Stream, a new cloud service that easily records, shares and streams video meetings and conference calls. Pinnaca is partnering with MNS.VC, a global provider of value added cloud applications for visual communications. Pinnaca Record and Stream adds high quality audio/video recording to any video meeting by augmenting the call with a video recording address. 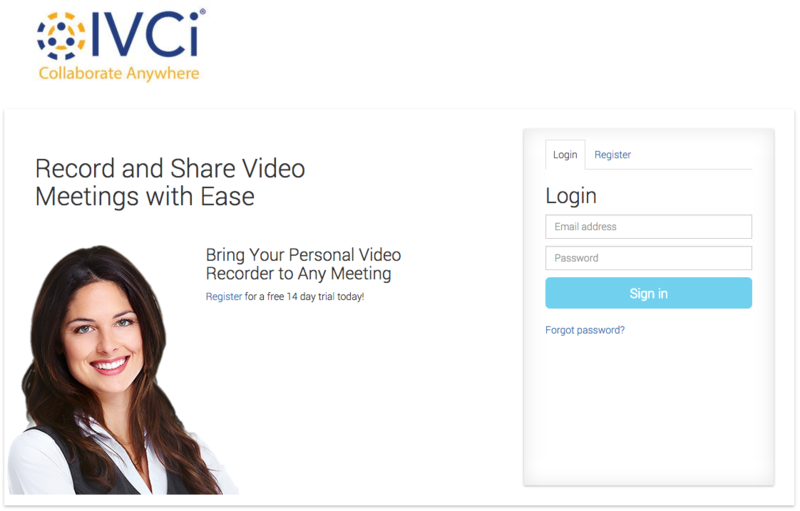 Pinnaca’s new service automatically stores recorded multipoint meetings or personal video messages into the personal recording portal, allowing users to share their recordings to anyone at anytime. In addition, a user is able to utilize simplified live streaming with up to 500 participants. Pinnaca’s new cloud service ensures high quality recording and streaming regardless of the location of the recording source and where viewers are located. REC.VC nodes are distributed across the world to comply with customers demand for in-country recording, streaming and storage, and to provide users with close proximity for video playback. The new partnership with MNS.VC also enhances Pinnaca’s portfolio for the company’s global clients by leveraging partnerships with leaders in telecommunications services. Pinnaca is highly regarded for its managed and cloud-based conferencing solutions, bringing visual communications to every boardroom, desktop and mobile device, making visual collaboration an easy-to-use business productivity tool for any enterprise across the globe. MONROEVILLE, Pa., May 26, 2016 /PRNewswire/ — Compunetix, Inc., a global leader in carrier grade infrastructure and high definition video collaboration solutions is pleased to introduce their partnership with Media Network Services (MNS), a leading provider of global network and infrastructure services for visual collaboration. The companies have joined together to offer the MNS cloud-based video recording service REC.VC via the Compunetix EVERGREEN™ video conferencing platform and its visual collaboration solutions. The EVERGREEN was developed with flexible and customizable hardware and open APIs for a truly personalized video offering for any business or enterprise technology ecosystem. The addition of REC.VC capabilities will make video session recording simple, intuitive, and easy for EVERGREEN users. 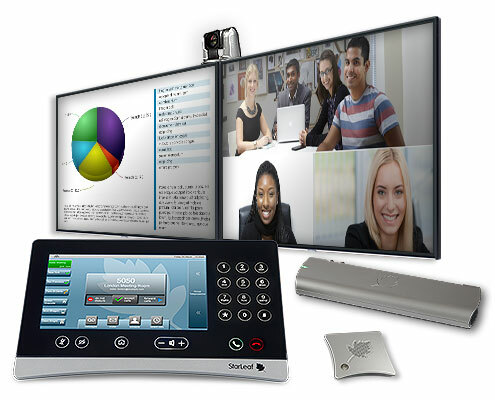 Media Network Services (MNS) is a global provider of value added cloud applications for Visual Collaboration (VC). Products and services include QoS.VC the global network platform for VC, REC.VC Global Recording and Streaming Cloud Service, and IVR.VC Global Video IVR. For more information, contact: Kjell Oksendal, Media Network Services, Kjell@mns.vc, +47 91845414. Media Network Services (MNS), a global provider of value added cloud applications and network services for visual communications, today announced general availability of REC.VC Live Streaming over global CDN to any standard device for SIP and H.323 video conferencing endpoints and virtual meeting rooms. “When REC.VC was first launched this summer, it was really a game changer to the legacy, expensive, on-premise, complex, video recording offerings in the market. We have taken the exact same approach with REC.VC Live Streaming and removed the complexity and prohibitive cost of the typical live streaming equation. It is with great pride we today are to introduce the most easy-to-use live streaming global HD quality cloud service for video conferencing users,” says Kjell Oksendal, CMO and SVP Global Alliances at MNS. MNS and CBCI Telecom have partnered to offer REC.VC Recording and Live Streaming to the Canadian market. REC.VC Live Streaming is suitable for ad-hoc meetings, townhall meetings, customer events, lectures, seminars, and more. Free trial of REC.VC Live Streaming is available on streaming.rec.vc/#/register. REC.VC is a QoS.VC cloud service with 11 worldwide access and distribution points to its dedicated, capacity guaranteed, worldwide network. QoS.VC ensures uncongested streams for recording and live streaming. To celebrate the launch of REC.VC Live Streaming MNS is hosting a webcast titled “Streaming Live from Your Video Conference System to Any Device” on Wednesday, February 3rd, 2016, at 1.00 PM CET and 3.00 PM Eastern. Media Network Services (MNS) is a global provider of value added cloud applications for Visual Collaboration (VC). Products and services include QoS.VC the global network platform for VC, REC.VC Global Recording and Streaming Cloud Service, and IVR.VC Global Video IVR. All trade names, trademarks, and/or service marks herein are owned by their respective holders. CBCI Telecom is Canada’s pioneer in Unified Communication and Collaboration, helping businesses and organizations effectively connect, communicate, collaborate, work and learn since 1988. CBCI continues its leadership in development of innovative solutions in the market along with industry leading vendors. CBCI Telecom offers a full range of Video Managed Services allowing anyone to join. IVCi, LLC a leading provider of collaboration services and solutions announced today IVCi Cloud Recording and Streaming Cloud Service. 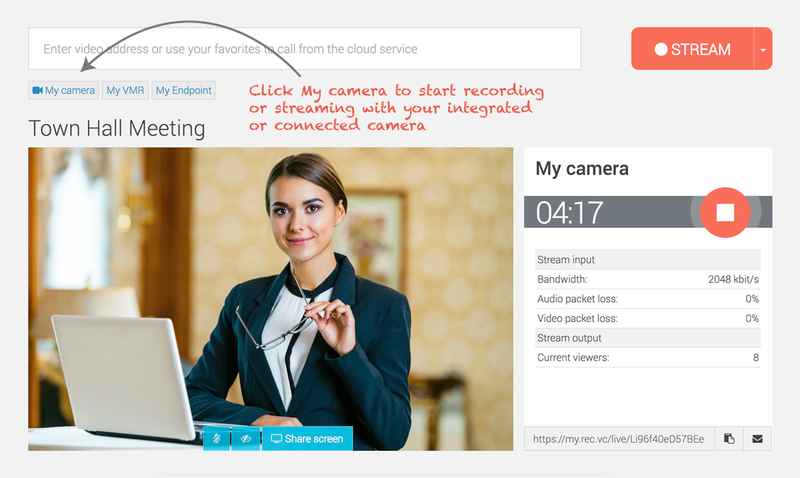 IVCi Cloud Recording and streaming is powered by Oslo-based MNS.VC and provides a global cloud platform for recording, sharing and streaming of video calls, video meetings and live events. “We are proud to partner with IVCi and value their commitment to always providing customers with powerful cloud based visual collaboration services. The partnership proves that REC.VC’s white label and integration capabilities are a perfect fit for integrating in a service such as IVCI’s Cloud Video Experience or even stand alone,” said Kjell Oksendal, CMO and SVP Global Alliances at MNS.VC. REC.VC is deployed across the world to ensure close proximity to users’ locations, rapid playback/download, and regional storage. It is provided as a QoS.VC cloud service to ensure the best possible recording quality regardless of user location, and uses dedicated data centers with 24/7 monitoring for high availability and security. REC.VC nodes for on-premise recording and storage are also available upon request.